The Washington state real estate market has grown steadily stronger over the past year and On Q Financial, Inc., has grown along with it. 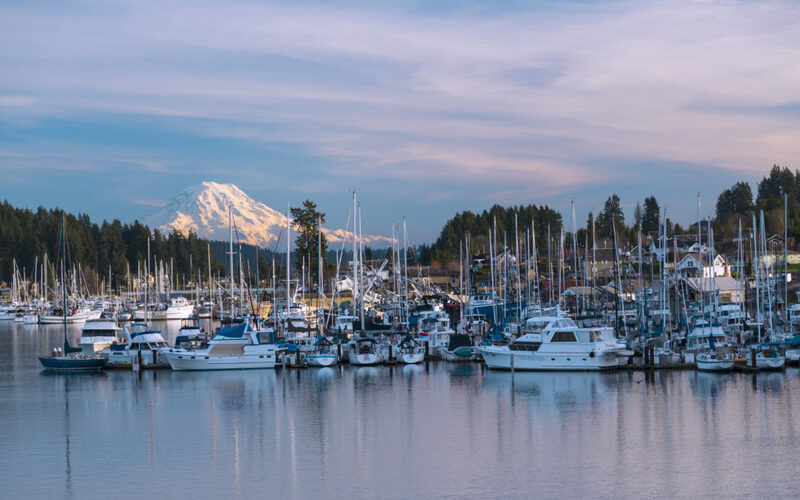 On Q announced today that the company has opened a new branch office in Gig Harbor, WA which underscores the rapid expansion of the company into the home financing market in the Pacific Northwest. In 2014, On Q opened branch offices in some of Washington’s most lucrative markets including Bellevue, Lynnwood (Seattle), Vancouver and now Gig Harbor. 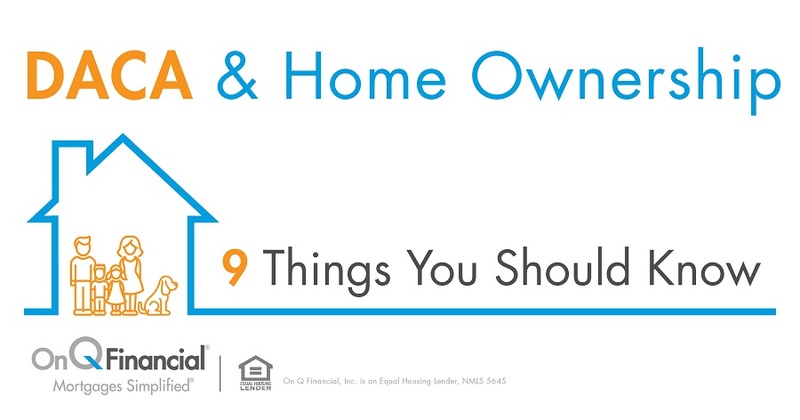 This expansion capitalizes on On Q Financial’s core strengths of providing a comprehensive range of mortgage options; including FHA, Conventional conforming, VA and Jumbo loans, as well as niche loan products; including financing for manufactured homes, mortgages for foreign nationals and Canadian vacation home owners, down payment assistance programs and reverse mortgages for Washington’s popularity as a retirement destination. 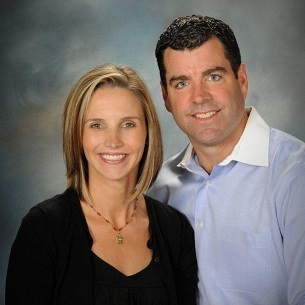 The On Q Gig Harbor branch is managed by local residents, and husband and wife team, Peter and Dawn James. The branch supports the entire Puget Sound area and plans to open a satellite office in the Olympia/Thurston County area as well. “We have created a true family atmosphere with our staff over the years and we see On Q as the right company for ALL of us,” stated Dawn James. “We are delighted to provide home buyers throughout the state with access to some of the most competitive loan products available, along with On Q’s signature “Mortgages Simplified™” approach to customer service, communication and accessibility throughout all aspects of the lending process,” added Peter James.